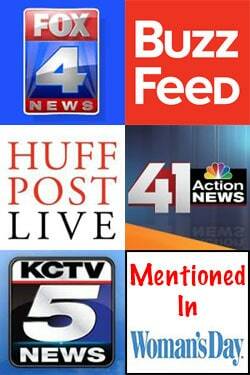 You are here: Home / Entertainment / Binge watch 20 Marvel Movies and get paid $1,000.00! 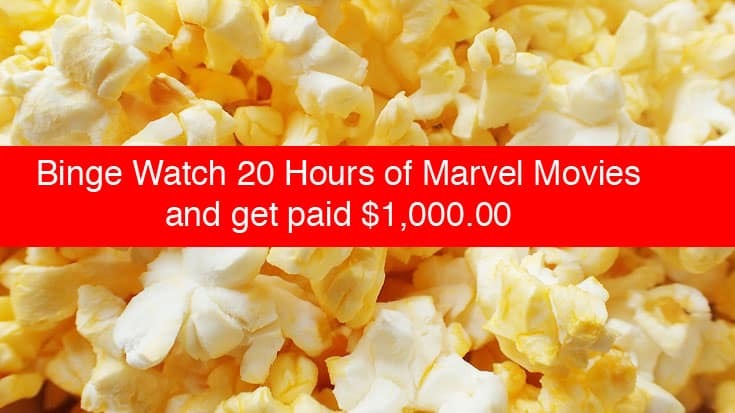 Binge watch 20 Marvel Movies and get paid $1,000.00! This has to be the best gig ever for any Marvel fan. I mean, I’d watch 20 movies and do this gig for free. Now CableTV.com wants to pay someone to watch 20 Marvel movies back to back. That means you would have to binge watch 20 Marvel movies, but you would get paid $1,000.00 plus a bunch of sweet swag including every Marvel Blu-ray and more! Visit CableTV.com and they want you to follow the Marvel Cinematic Universe movies and then lead up to the “Avengers: Endgame”. While doing this they want you to live-tweet their movie watching marathon experience. This means there will be NO SLEEPING until Avengers: Endgame.